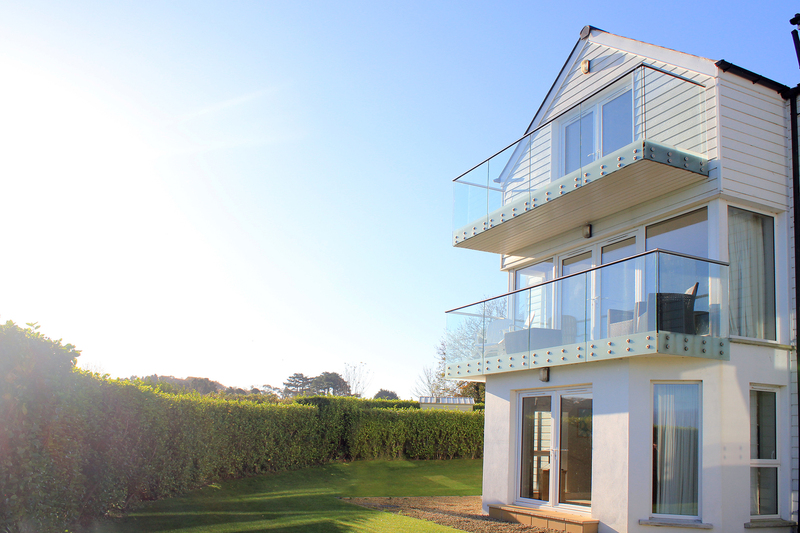 Explore all that County Down and Northern Ireland has to offer from our beautifully situated beach front apartments. 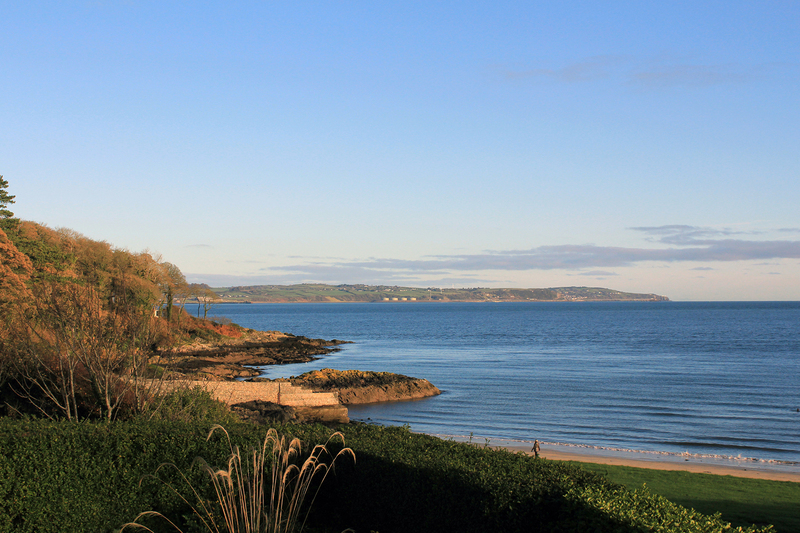 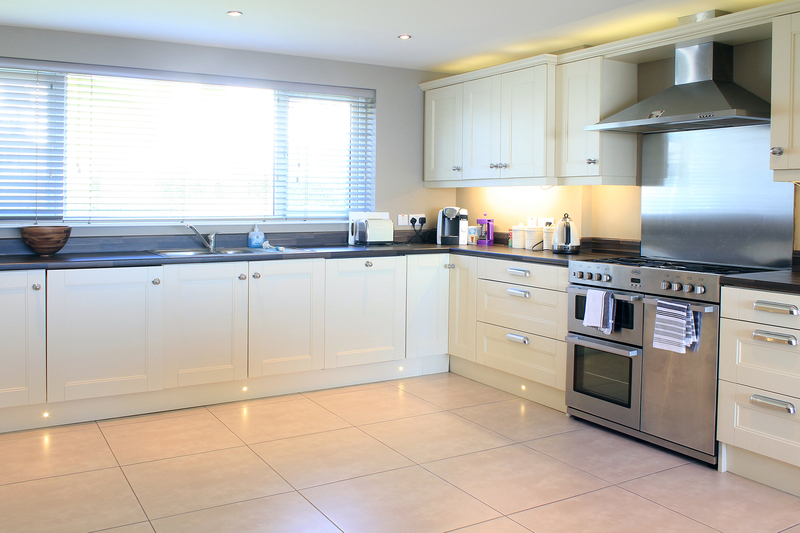 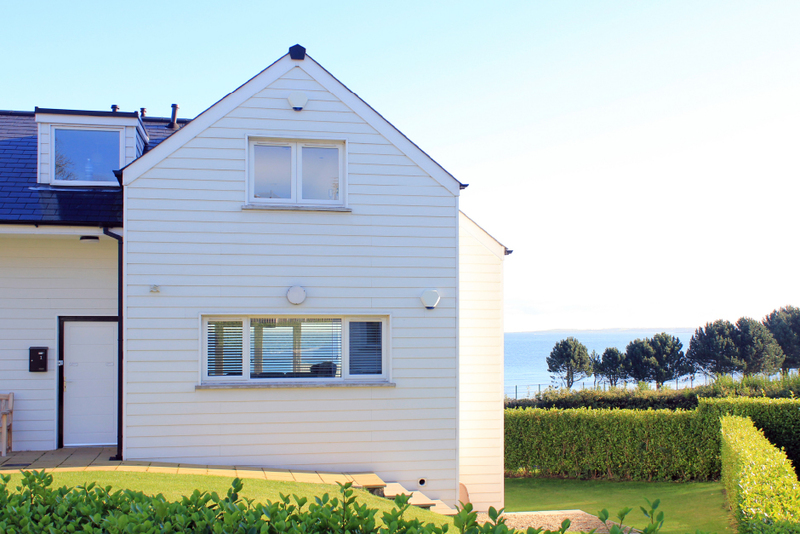 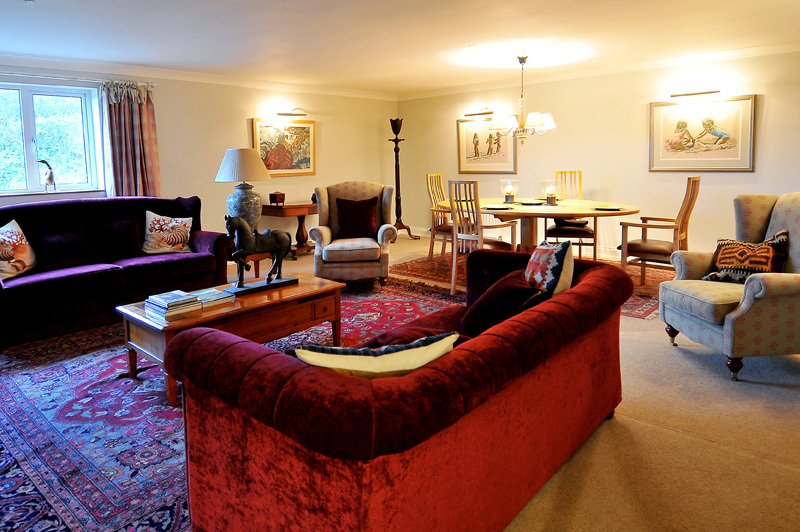 Shore’s self-catering properties offer luxurious interiors with inspiring views across Belfast Lough. 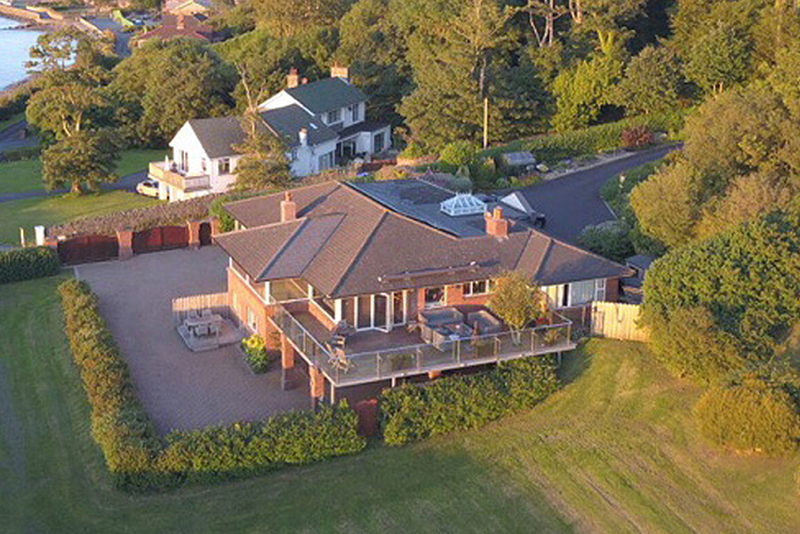 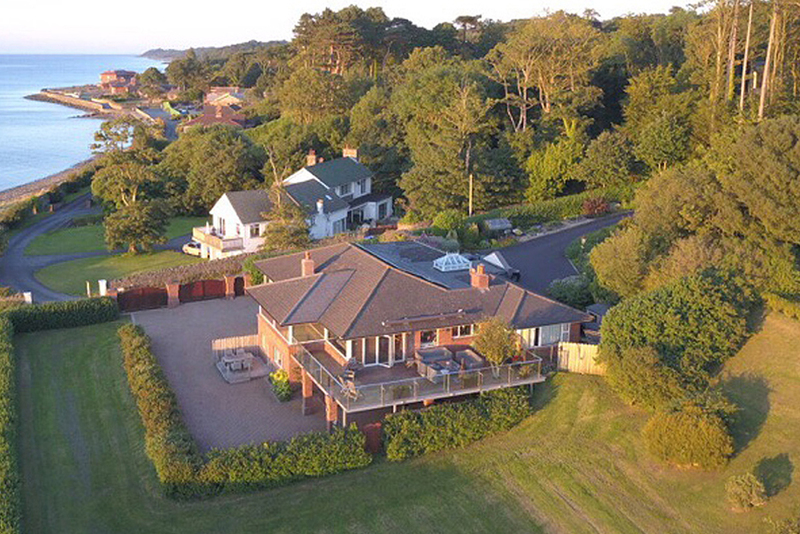 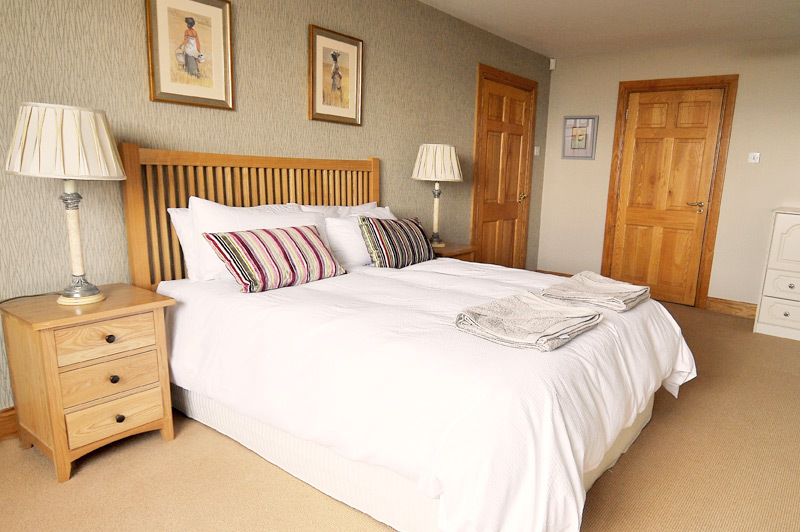 Close to the coast and with excellent transport links to Belfast and beyond, our properties are an ideal retreat for couples and families alike.